Even details are important when making a pump. Bearing life, for example, is a key aspect on the reliability of the pump. The purpose of ball bearings is mainly to support the whole load of the shaft line and also withstand the axial thrust of the rotor. 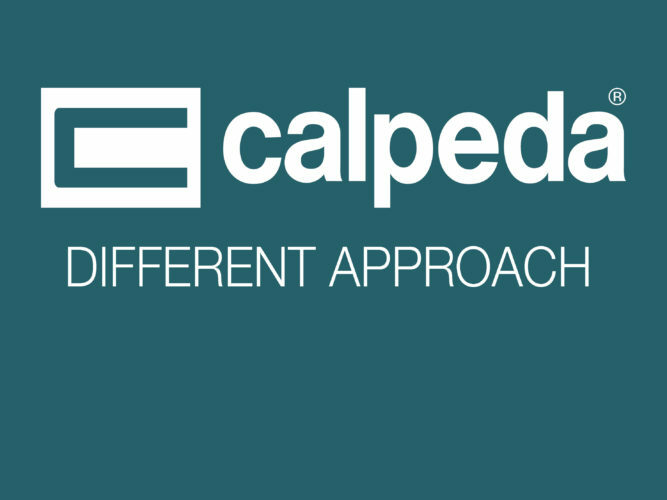 Pump manufacturers usually guarantee that their bearings will last for 15,000 hours of pump operation; Calpeda, however, equips its pumps with bearings that are sized to reach 20,000 hours. This choice creates various strong points. 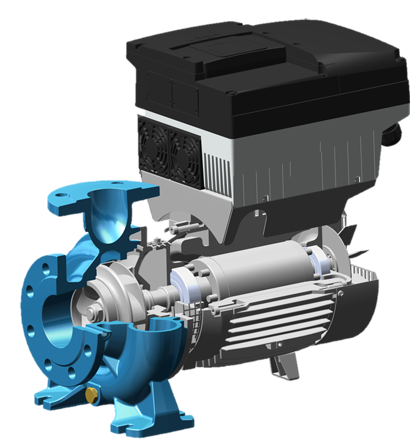 To begin with, pumps with oversized bearings operate better, especially in hot environments, because the risk of ball bearing overheating is much lower. Another advantage is our guarantee that they will last longer, even if installed inappropriately. The ball bearings used in Calpeda pumps, in fact, withstand the differences generated by the presence of solid particles in the liquid to be pumped in a better way. Another consideration, finally, involves the ecological aspect. Attention to sustainability led Calpeda to consider the question of energy consumption also in this case. Calpeda has been working together with SKF, the ball bearing company, on energy efficiency tied to reduced pressure drops, transforming it into a production standard. In this manner, even though bearings are bigger, consumption does not increase and the optimal result of blending a longer-lasting product with energy efficiency can be obtained.